Puzzle: Help Us Put This Book Cover Back Together! Do you love adventures in ancient Egypt? 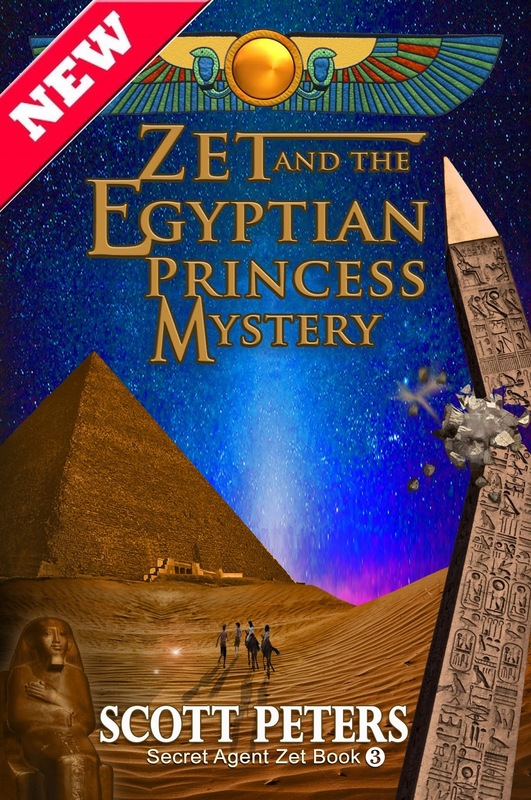 Be sure and grab your copy of "Zet and the Egyptian Princess Mystery" today!